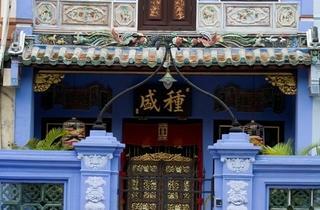 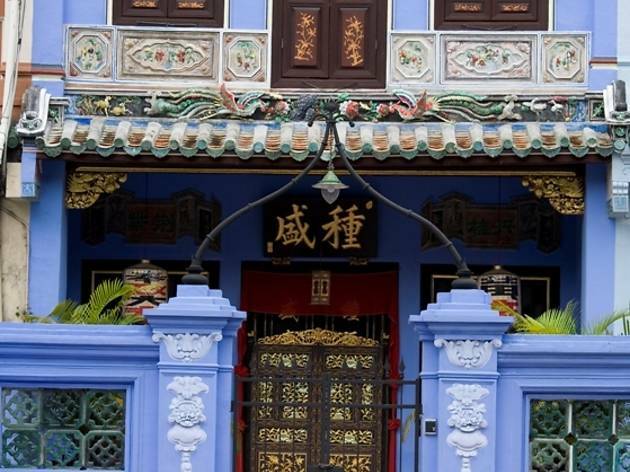 Thought to be one of Singapore’s most authentic remaining Peranakan residential properties, this is not a traditional museum but a heritage house with a mission to provide education about Straits Chinese culture. 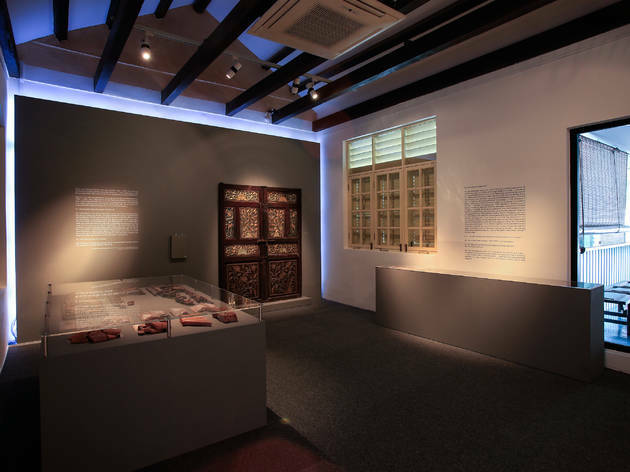 Run by the National University of Singapore’s Centre for the Arts, it was restored and reopened in 2007 as the home to Singapore’s 108-year-old Peranakan Association. 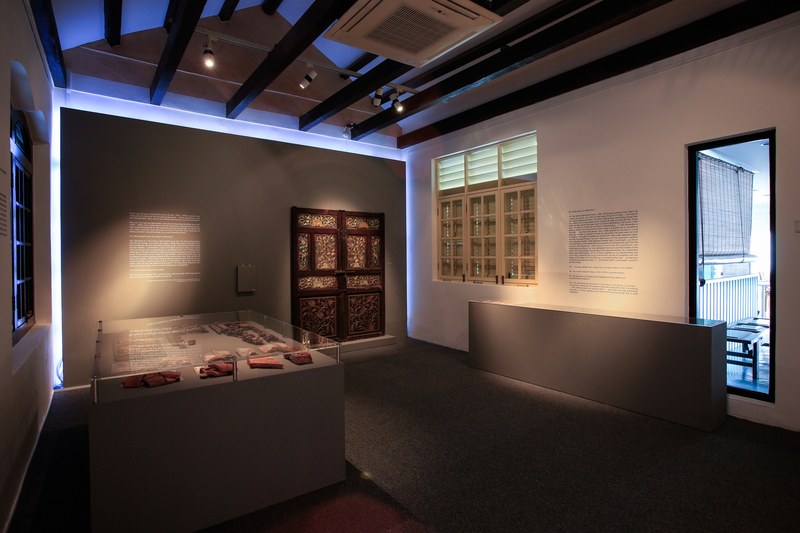 Cost: Admission is free but heritage tour fee applies: $10 (adults), $8 (55 years and above), $5 (18 years and below) and $3 (NUS students).